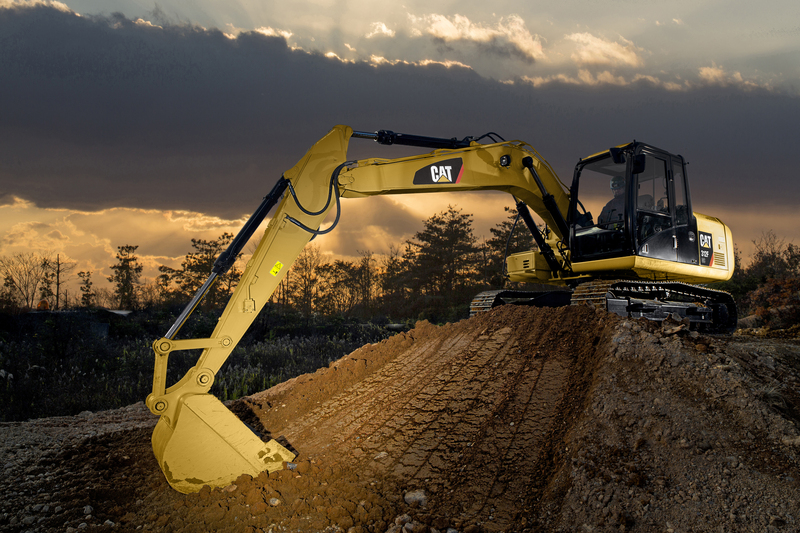 Caterpillar is building capabilities to deliver an integrated value chain. To do so, we must engineer our value chains just like we engineer our products into a synchronized system that maximizes quality, value and speed to the customer. 1.) Our suppliers provide product materials and inputs. 2.) Caterpillar manufactures equipment and provides technology solutions. 3.) 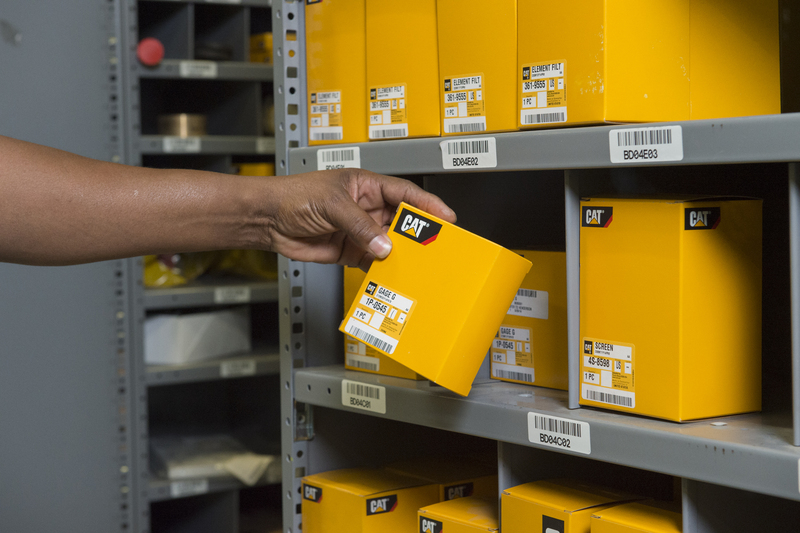 Cat dealers distribute our products and solutions to our customers. 4.) Customers use our products and solutions on job sites and in energy applications. Read more here about Caterpillar’s supplier and dealer networks and the critical work they perform that enables Caterpillar to provide the right product/service at the right time to the right place.